Are you interested in video? 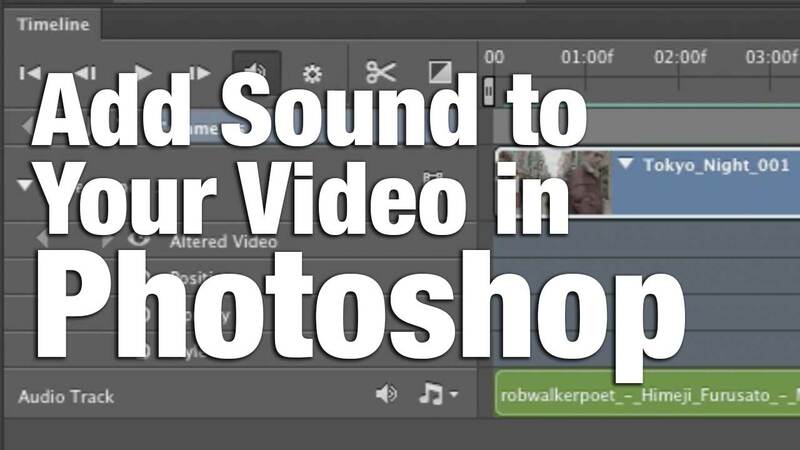 Welcome to our series on how to edit video using Adobe Photoshop. In this fourth episode, you’ll learn how to enhance your project with sound. You’ll see how to load a music track and adjust the volume of your clips. The Photoshop editing interface is easy to learn and master. Over the next two weeks, we’ll walk you through the complete editing process.